CSO notifications are disabled when the temperature is determined to be below 35 degrees Fahrenheit. Please check back later by refreshing the page. Sanitary sewer systems collect wastewater from homes, businesses and industries, and transport it to treatment facilities that remove pollutants and return the cleaned water to the environment. Some older sewer systems also collect stormwater runoff from streets and properties in the same sewer pipes. When it rains, sanitary sewage and stormwater mix together to form “combined sewage.” Sometimes, large quantities of stormwater produce too much combined sewage for the treatment facilities to process. When that happens, the excess amount of combined sewage can flow out to waterways from relief points known as “CSOs” (combined sewer overflows). Pollutants in these untreated or minimally treated discharges may make the waterways temporarily unsafe for contact. The New Jersey Department of Environmental Protection (DEP) regulates CSOs through a permitting process. DEP requires that communities with CSOs notify the public when and where CSOs may be occurring as a result of wet weather. This website is intended to satisfy that requirement. For information on the NYC wet-weather advisory system, click here. Pan: Click the mouse and drag on the screen to pan the map. Zoom In: Use the tool to zoom in on the area of interest. Zoom Out: Use the tool to zoom out from an area. Default Extent: Click to go back to the default map extent. Toggle Municipality/Waterbody: Use this tool to switch the contents of the drop-down menu. Select Municipality: Select a municipality from the drop-down menu to zoom to a municipality. Select Waterbody: Select a waterbody from the drop-down menu to zoom to a waterbody. Reset: Clears the selected municipality or waterbody. Show Rainfall Chart: Click this link to show a chart of rainfall for the last 24 hours. Show Radar Map: Click this link to return to the live regional radar map. Reference the map legend to determine where CSO's are likely to be occuring due to rainfall. Last Predicted CSO Date: Click a municipality on the map to see the last predicted CSO date. How does this web application determine if CSOs may be occurring? As described in the “What is a CSO?” tab, combined sewers can overflow when they cannot handle the extra flow generated by rainfall runoff from roofs, streets, and other surfaces during storm events. But whether or not a particular storm causes an overflow depends upon a number of factors, including how much rain has fallen, the rainfall pattern during the storm, the size and configuration of the sewer pipes, the location of the overflow, and even the time of day. Determining if a CSO is occurring can be as easy as looking if flow is discharging from an overflow pipe. Often, however, the end of the overflow pipe is not visible and/or is submerged in the river/bay. Other methods to measure water levels in the sewer pipes can be difficult and can produce unreliable results. For these and other reasons, many municipalities rely upon computer models of their sewer systems to evaluate what sorts of conditions cause overflows. 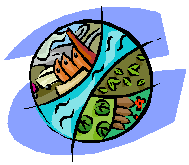 This web site applies computer models and information about recent rainfall to determine whether CSOs may be occurring in each municipality. The following provides a detailed description about how this process works. Each of the municipalities that participates in this CSO Notification web application owns a computer model of its sewer collection system (that is, the drainage and piping systems that convey rainfall runoff and sanitary sewage to a sewage treatment plant). These models can be used to determine how the sewer system responds to a particular rainfall pattern. To assess if a CSO is likely to be occurring at a given time from a particular regulator, the rainfall measured over that regulator’s drainage area is compared to the rule curve for that regulator. 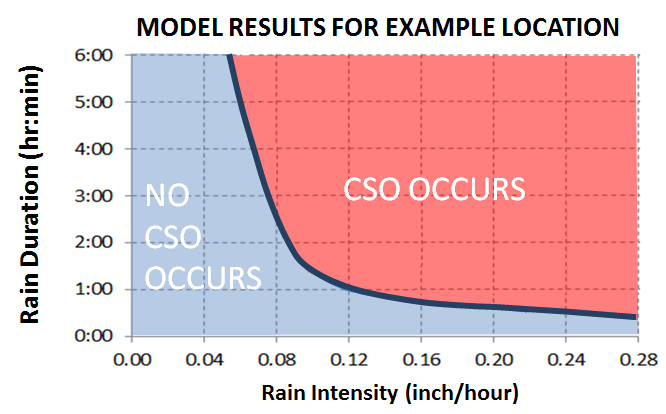 If the measured rainfall exceeds the threshold defined by the rule curve, then a CSO is likely to be occurring; if not, then a CSO is unlikely to be occurring. To ensure that current and recent rainfall conditions are accounted for, rainfall measured over the most recent hour, the most recent two (2) hours, the most recent three (3) hours, and so on up to the most recent nine (9) hours, are compared to the thresholds associated with the same intervals from the rule curve. If measured rainfall during any of these intervals is found to meet the CSO threshold from the rule curve, then a CSO is likely to be occurring at this location; otherwise, a CSO is not likely to be occurring at this location. Identify the 1-hour threshold: Find the 1-hour duration on the y-axis and move to the right to the curve, then move down to find the corresponding rainfall value on the x-axis (0.12 inches/hour). Compare the actual rainfall to the threshold: If the actual rainfall over this regulator area was 0.12 inches or more over the last hour, then a CSO is likely (and we can EXIT the loop); otherwise, we know that the most recent hour of rain, by itself, was insufficient to cause a CSO. However, we still need to check if there was enough rain prior before the most recent hour to cause a CSO, so we go to the next step. Identify the 2-hour threshold: Find the 2-hour duration on the y-axis and move to the right to the curve, then move down to find the corresponding rainfall value on the x-axis (0.09 inches/hour). Because this interval is 2 hours, the threshold amount of rainfall is 0.18 inches ( = 2 hours x 0.09 inches/hour). Compare the actual rainfall to the threshold: If the actual rainfall over this regulator area was 0.18 inches or more over the last 2 hours, then a CSO is likely (and we can EXIT the loop); otherwise, we know that the most recent two hours of rain, by itself, was insufficient to cause a CSO, but we still need to check if prior rain is sufficient to cause a CSO, so we go to the next step. Repeat the above steps to increase the interval length by one hour, until we get to an interval for which the actual rainfall meets or exceeds the CSO threshold, indicating a CSO is likely (and we can EXIT the loop). If we get through all intervals for which a defined CSO threshold exists (rules at some regulators extend to longer intervals than at other regulators) without meeting a CSO threshold, CSO is not likely to be occurring at this location. When it is warm, precipitation almost always takes the form of rain. It usually takes just a little rain on impervious surfaces like streets and rooftops to generate runoff, and it is runoff entering combined sewer systems that can cause CSOs. However, when temperatures fall, precipitation can take the form of freezing rain, sleet, or snow. 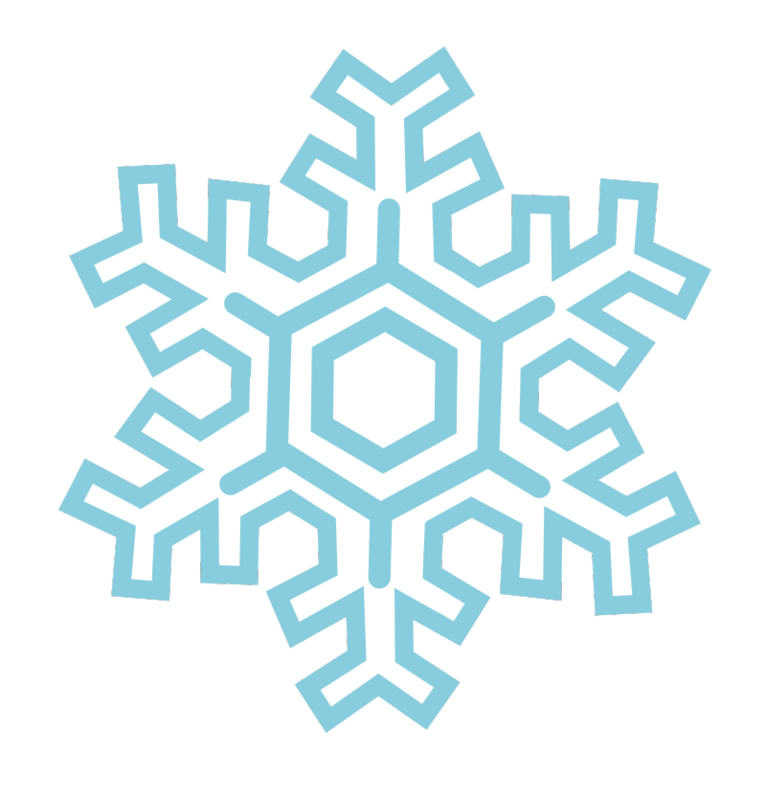 Frozen precipitation does not generate runoff until it melts. In New Jersey, melting is often a slow process that generates runoff more gradually than rainfall, and it is uncommon for snowmelt to trigger CSO events. However, cold temperatures can also result in frozen ground and/or snow-covered ground, both of which can behave more like an impervious surface than when the ground is warm. When rain or snow melt encounters frozen ground, less of the water can infiltrate into the soil and more runoff can be generated, which can lead to CSOs. As a result, cold-weather responses to rainfall and snow melt can be complicated and difficult to predict. This website is based on analyses that assume that frozen precipitation behaves like rainfall. This means the website may predict CSOs that may not be occurring. In addition, this website does not indicate when CSOs may be triggered by snow melt. The public is advised to consider that CSOs may occur during periods of substantial snow melt. We see that this page has been open for over an hour. Closing this message will refresh this page to ensure the latest information is displayed.